Located in Historic Five Points, Motion Sweets is a purveyor of gourmet baked goods. Motion Sweets was in established in March 2011 and is located in Riverside (Historic Five Points). 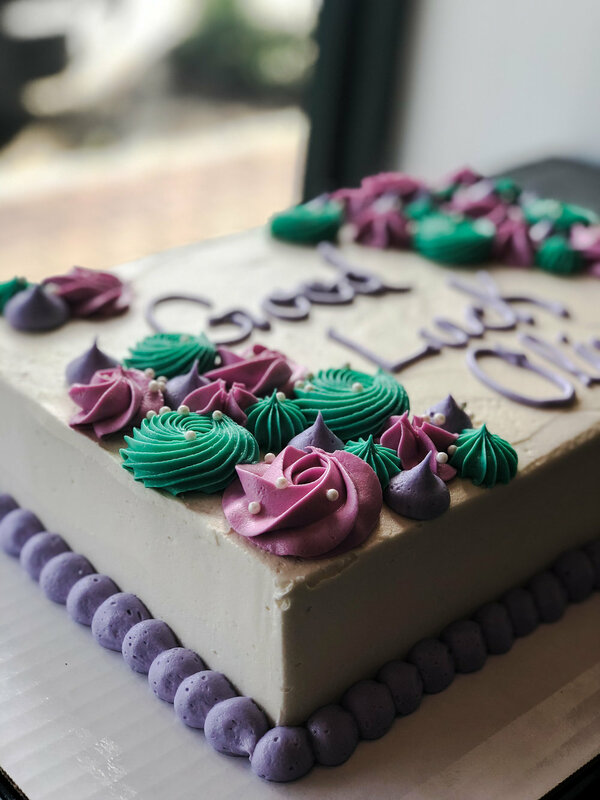 Since its inception, baker Megan V. Suggs has been providing Jacksonville and surrounded areas high quality American and French pastries and daring new ventures into the uncharted territories of baking. What started out as a flea market weekend hobby has transformed into a successful retail & wholesale operation. Motion Sweets interior, reflects the hip urban core vibe of the surrounding area while also paying tribute to Five Points historic past. 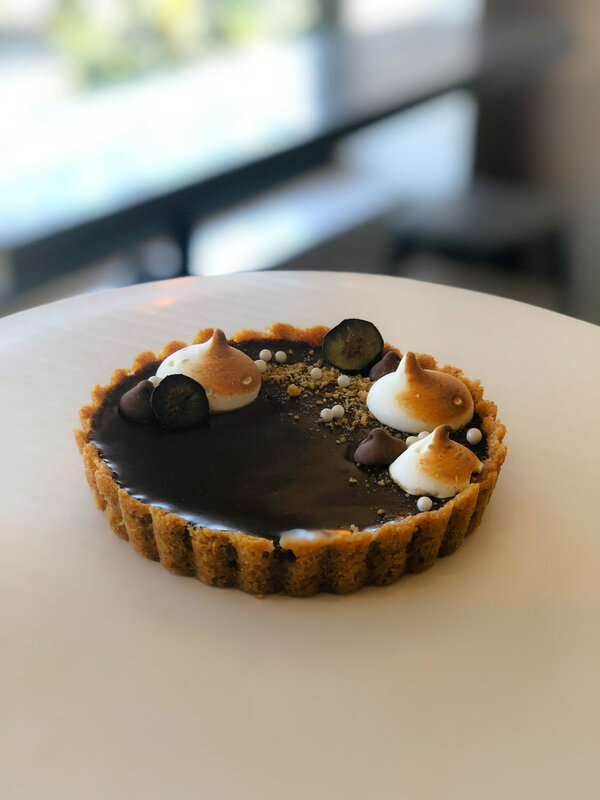 The single-level dessert shop offers customers the choice to observe passers-by with window seating or bench seating for those who prefer the community feel. WE CATER. GIVE US A CALL. For wholesale pricing please contact our staff by emailing WHOLESALE@MOTIONSWEETS.COM or calling (904) 551-3665 Tuesday - Friday 9am to 5pm est. The CHEAP EATS edition focused on First Coast eateries that deliver amazing quality at affordable prices. The annual FOOD LOVERS GUIDE is an ODE to LOCAL CUISINE and the places at which to indulge in it. 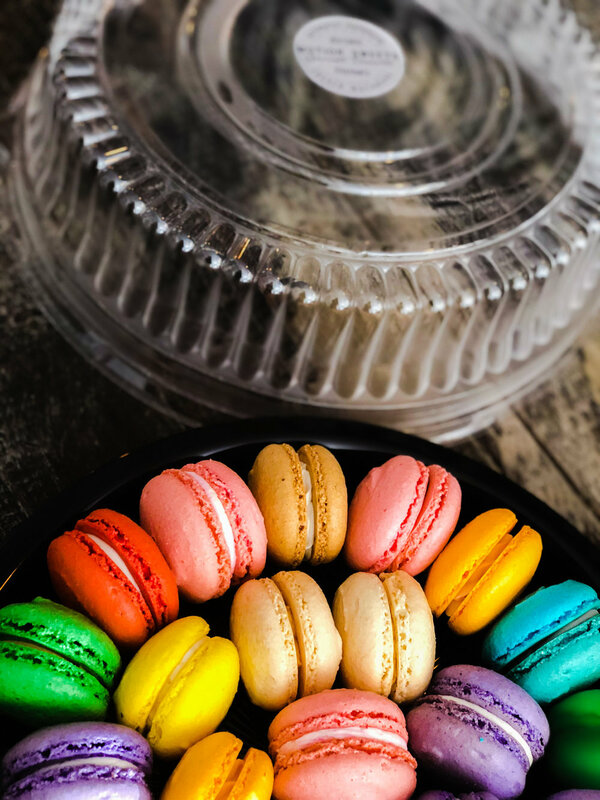 Our French Macarons were highlighted as one of the SIGNATURE ITEMS of the First Coast eateries. The VALENTINES DAY GUIDE featured sweet stuff from some Jacksonville most beloved bakers. Our Nutella French Macaron recipe was highlighted for home bakers to recreate for family and friends.